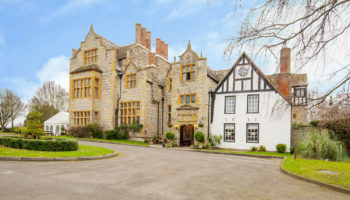 The family owners of Burleigh Court in Minchinhampton in the Cotswolds have put the hotel on the market for £1.6m for the freehold. 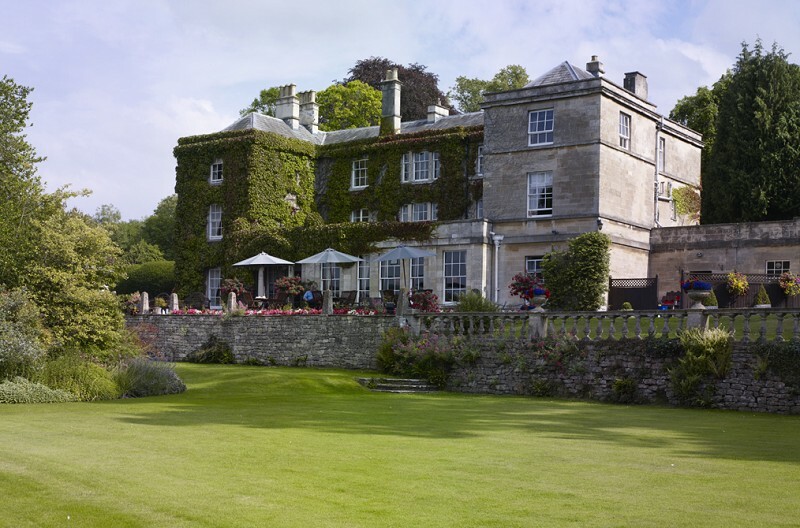 The Georgian country house hotel, originally built in 1800, is situated in two and a half acres of grounds and has a lodge house at its entrance which is also available by separate negotiation. 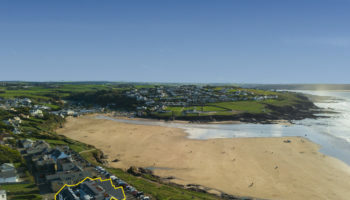 The 18-bedroom hotel has been owned by the same family for the last 15 years, and ‘thrives’ on a good mixture of commercial and leisure guests. 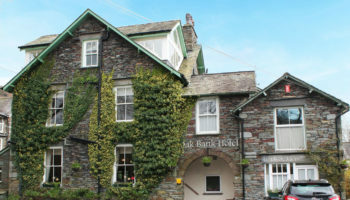 As well as its 18 bedrooms, the Grade-II listed hotel has a reception room with a large fireplace, a lounge and an oak panelled bar with large open fireplace and views over the valley. 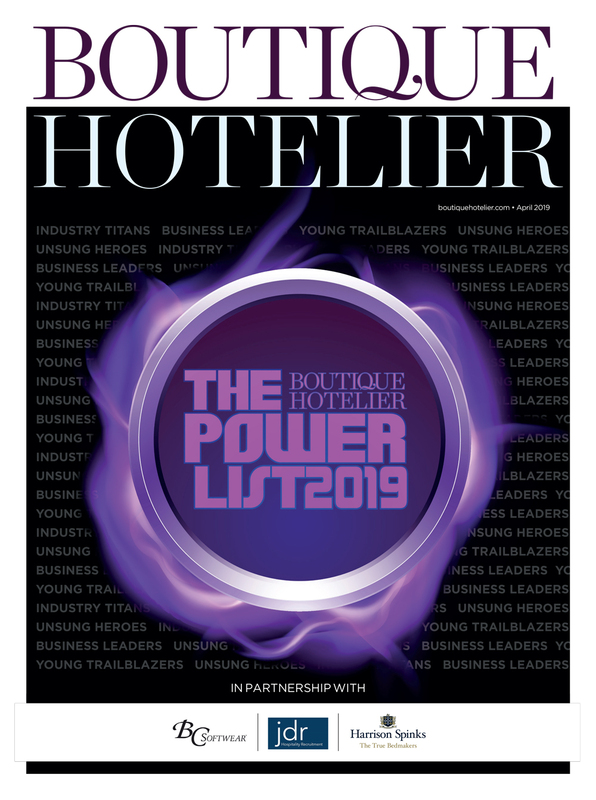 Peter Brunt from Colliers International’s Hotels team said: “The Stroud Valleys, once the woollen mill capital of the Cotswolds, have welcomed a raft of light industry and businesses bringing further prosperity to the area, as well as a good deal of business to Burleigh Court. 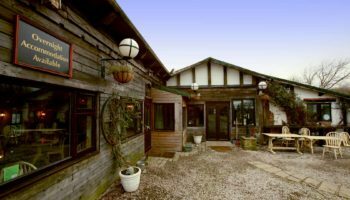 “In addition to solid local trade business many visitors drop in for the National Hunt Racing at Cheltenham and of course the Badminton Horse Trials.